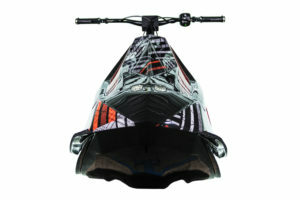 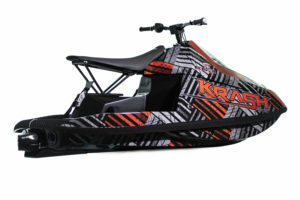 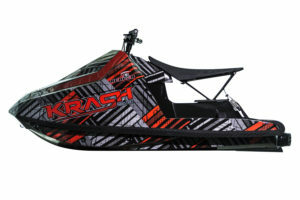 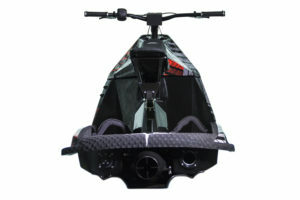 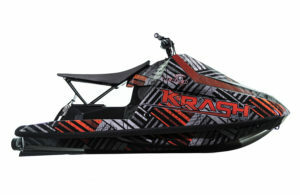 The Reaper is the closest thing on the water you will ﬁnd to a motocross bike. 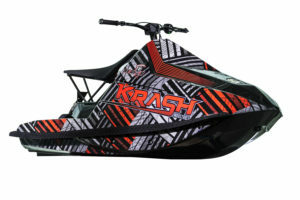 The Reaper is capable of draging a bar like a dirt bike in a rut or riding choppy water like a motorcross bike through whoops. This is the best summer conditioning a dirt bike rider can do.